Did you watch it? Did you see the sticky pub carpet and the scotch bonnet biscuits? 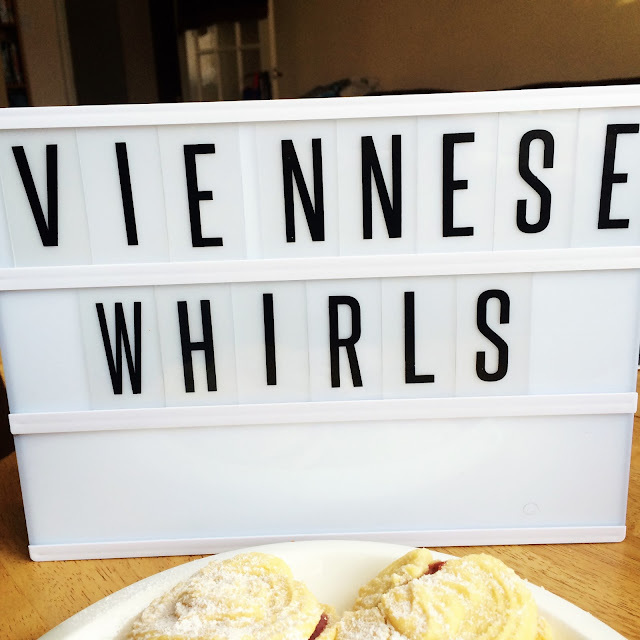 The crumbly Viennese whirls and the collapsing churches? 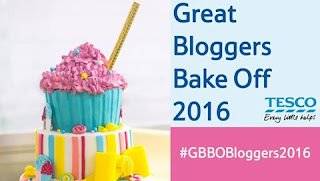 How can you get so much drama in a tent with people baking biscuits - the magic that is the Great British Bake Off. This weeks line up of challenges - iced biscuits, Viennese whirls and ginger bread creations. 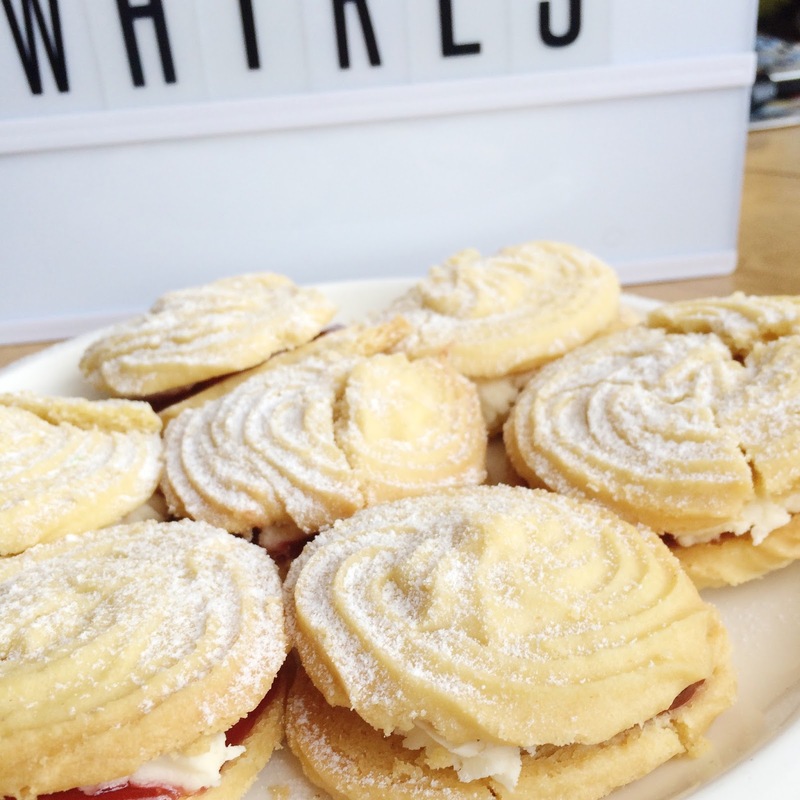 Being a little bit mad I thought I would try Viennese whirls - I have never made these before and never made any type of piped biscuits. 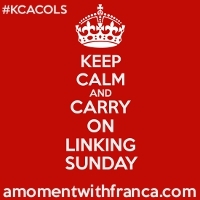 I used a recipe of the BBC Food site - and it a Hairy Biker recipe. This is a simple recipe in its premise -its flour, mixed with butter, icing sugar and corn flour. The actual mixing was fine. I used the food processor which seemed to blend the ingredients into a smooth paste that was easy to spoon into a piping bag. But it seems at this point I didn't read the recipe properly and I end up making my biscuits double the size they needed to be. 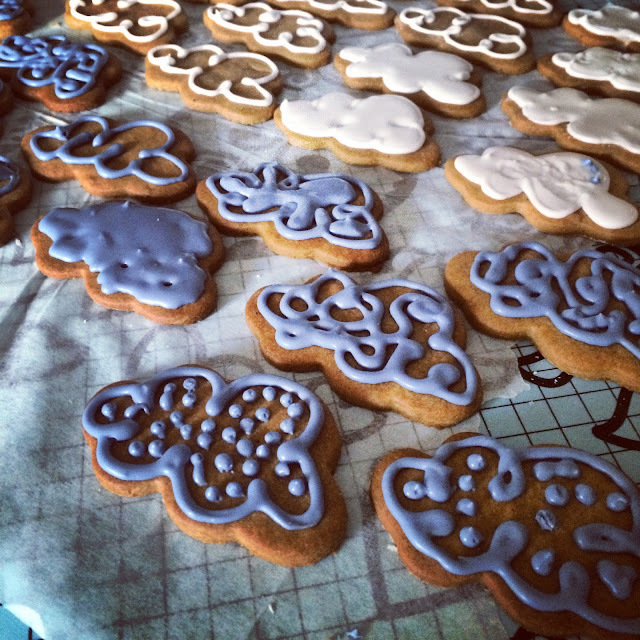 After the disaster that was Viennese whirls, I also gave the gingerbread a go ( I have had many failed attempts in the past of gingerbread houses and did not have time for that drama on a Saturday afternoon) so I combined the icing challenge - to make iced gingerbread biscuits. I used a recipe from previous winner of Bake Off Francis Quinn "quinntessential baking" which is fabulous and full of amazing ideas. It has 15 basic recipes from vanilla cake, to ginger cake, to shortbread and meringues - all recipes given in different quantities to scale up or down. Then you have ideas on how to turn that basic chocolate into a chocolate forest cake. The book is full of advice on ideas to really get creative with some strong basic recipes. The gingerbread came out lovely and was nice and soft to use but baked with a good crunch. My icing skills need work, and I need a smaller nozzle but i'm pleased with the overall effect. I love the look of glossy iced biscuits and have a few birthdays on the way I can practice my skills a bit more. 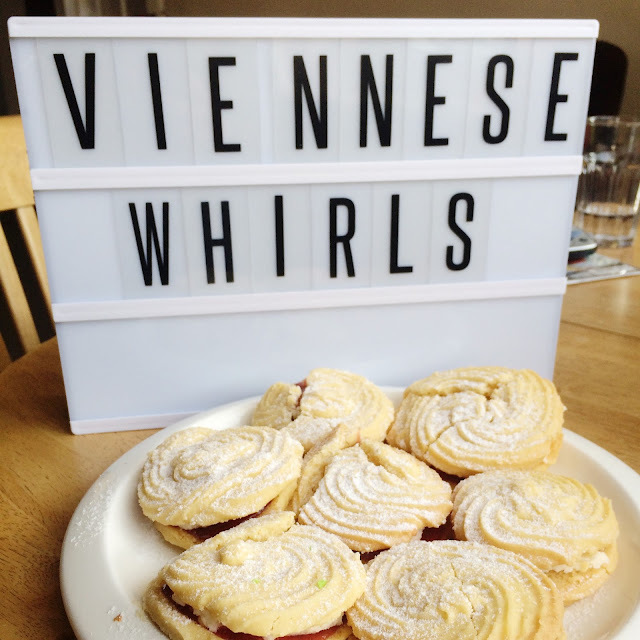 The Viennese whirls look lovely to me, even if they crumbled,I bet they tasted great. Love the gingerbread too. 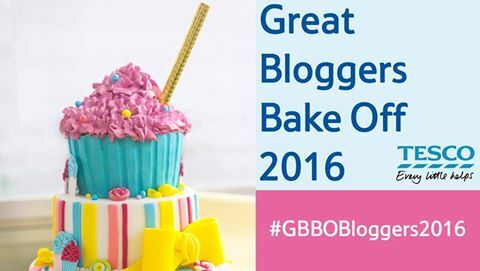 I love both of your bakes. The Viennese Whirls look delicious. I love your iced biscuits- perfectly glossy. Both bakes look good. 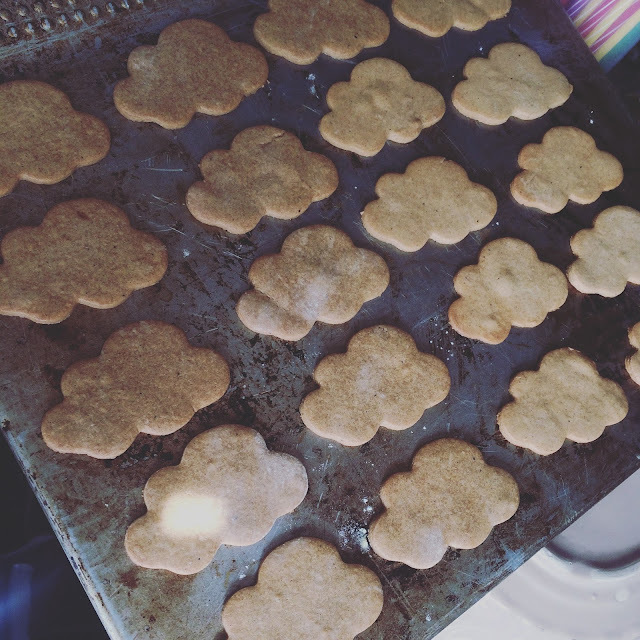 The iced biscuits look fun to me. They look yummy to me and nothing wrong with a big biscuit!